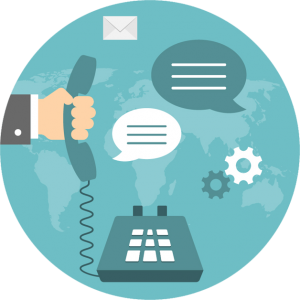 Contact our Balance Call Center Experts today! You don’t need a large building to have a robust, customer-focused front line. Our trained service representatives can provide flexible sales and service support to your customers from the comfort of their own homes, providing a great customer experience while keeping costs in check.